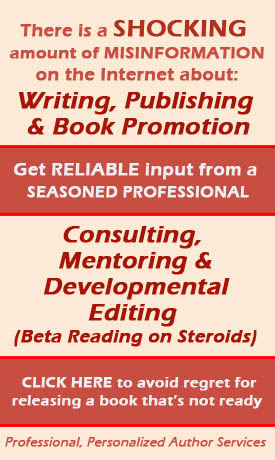 The function of a literary agent is to sell your book to a publisher. Good agents do far more—they are wise guides that will advise you about all aspects of your book. Good agents often help shape the career of an author. 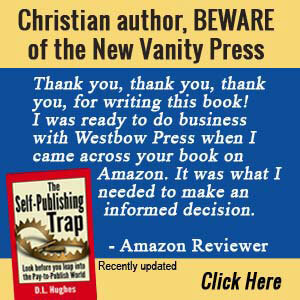 Most agents in this select list serve the Christian market exclusively, others handle a general range of books. You have the option to send your book to multiple agents, but that may work against you. Research agents, pick one you think you would like to work with, and make your best pitch to that person. If that person declines, submit to your next choice. That builds trust and retains the dignity of the deal. We have only included agents who have both a website and email address. Be sure to visit the website of an agent before you send any material. Each prefers to receive material in a specific way, and you are wise to follow their directions. For example, some prefer to get proposals by email, others want complete manuscripts by mail. The Blythe Daniel Agency, Inc. Your literary agency not listed? Please contact us here.